DUNGUN (Feb 4): Banks and financial institutions in the country have been advised to give leeway to housing loan applicants, especially those in the B40 group, by taking into consideration their income from part-time jobs. 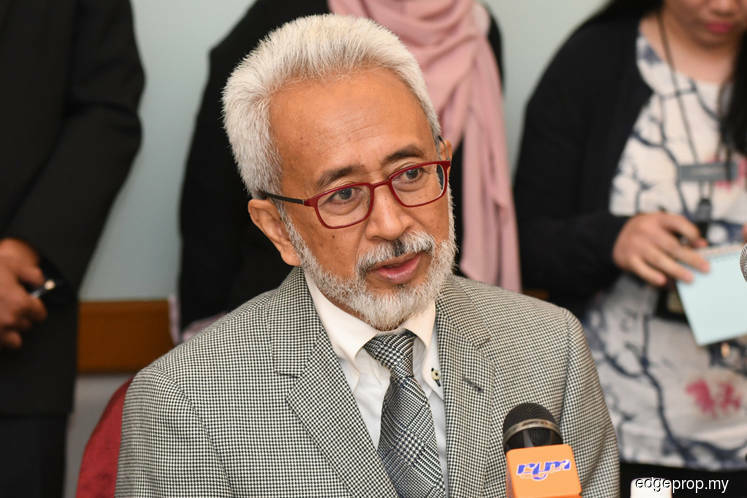 “But of course the applicants will have to show evidence of their side income for a reasonable period of six two 12 months to support their applications,” he told reporters after checking the development of ‘Rumah Idaman Rakyat’ housing project by Syarikat Perumahan Negara Berhad (SPNB) at Kampung Santong near Paka, here yesterday. “We will ensure that it will not happen again under the new government. We want to ensure only those who are qualified, especially first time buyers, will own the houses,” he added.